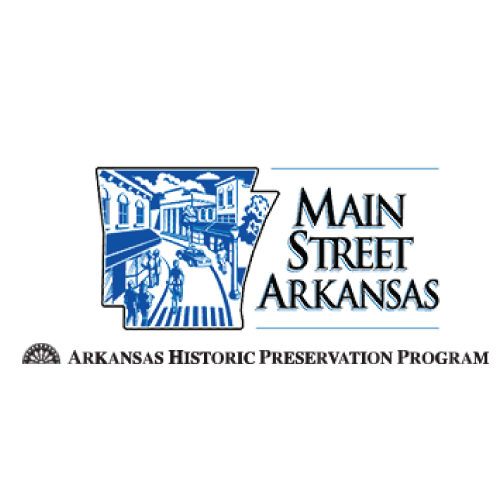 The Main Street Four-Point Approach encompasses four distinct areas — Design, Economic Restructuring, Promotion, and Organization — that are combined to address all of the needs of Helena, Arkansas. The Main Street Four-Point Approach is a comprehensive strategy that is tailored to meet local needs and opportunities. 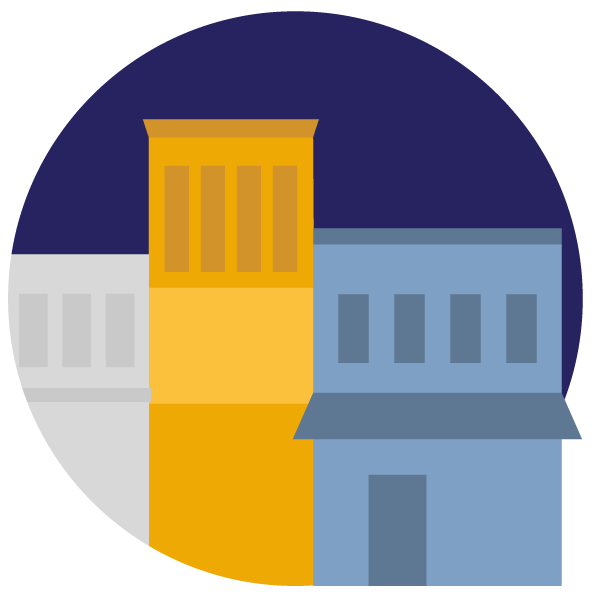 It encompasses work in four distinct areas — Design, Economic Restructuring, Promotion, and Organization — that are combined to address all of the commercial district's needs. The philosophy behind this methodology makes it an effective tool for community-based, grassroots revitalization efforts. The Main Street approach has been successful in communities of all sizes, both rural and urban.